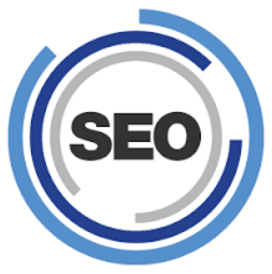 I am new in the SEO Clark for seller. I working in SEO last 7 Years. I have experience of 150+ site rank in Google, Yahoo and Bing. I visited last 3 hours in SEO Clark home page many seller offer of SEO service all are good and everybody trying to focus their best services also I will trying to my best to give you. Firstly you have to trust our service. 1. We complete the task within the estimate time. 2. We give you all backlinks report with user name and pass that you can login all site and check. 3. We created 1000 auto generate article for best Backlinks.